So your looking to improve your accoustic guitar skills, you've stopped by the right place. With the Acoustic Guitar collection of titles from Music Books Plus, you are sure to be on your way. 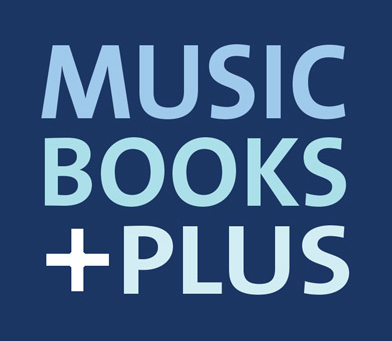 Music Books Plus carries titles like, 101 Tips and Trick for Acoustic Guitar, and the Guitar Play-along series. With several hundreds titles to choose from, you are sure to find exactly what you need.